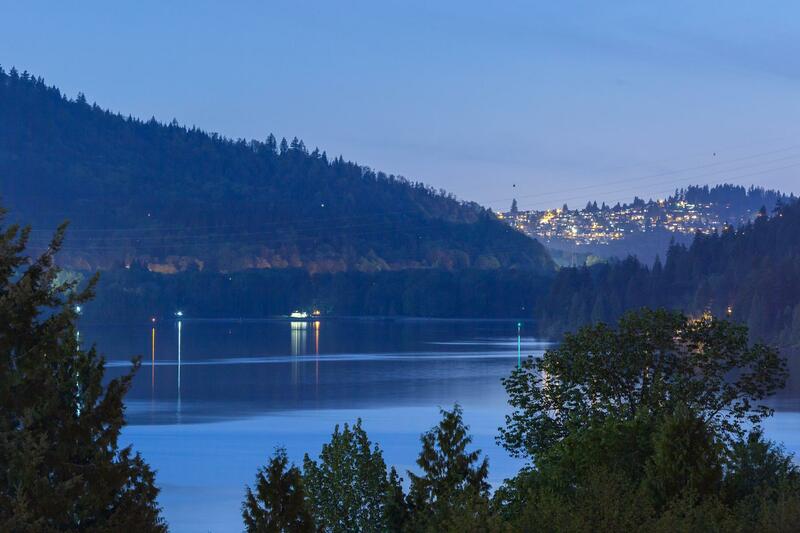 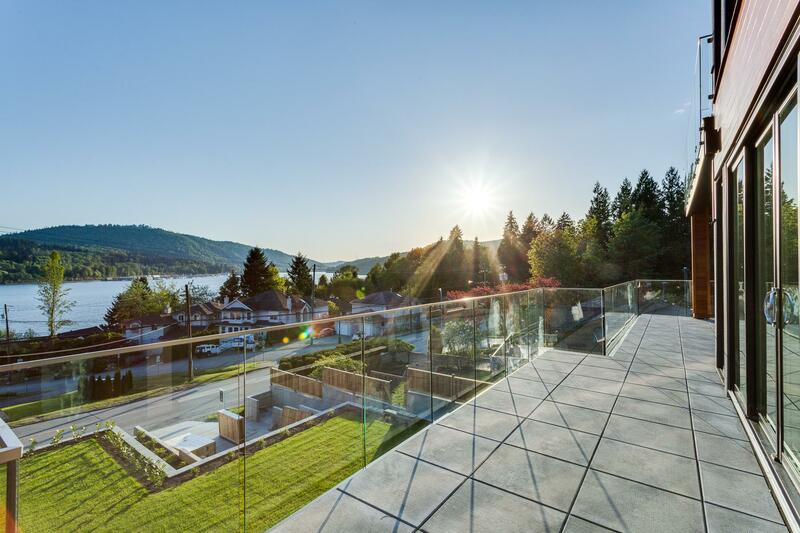 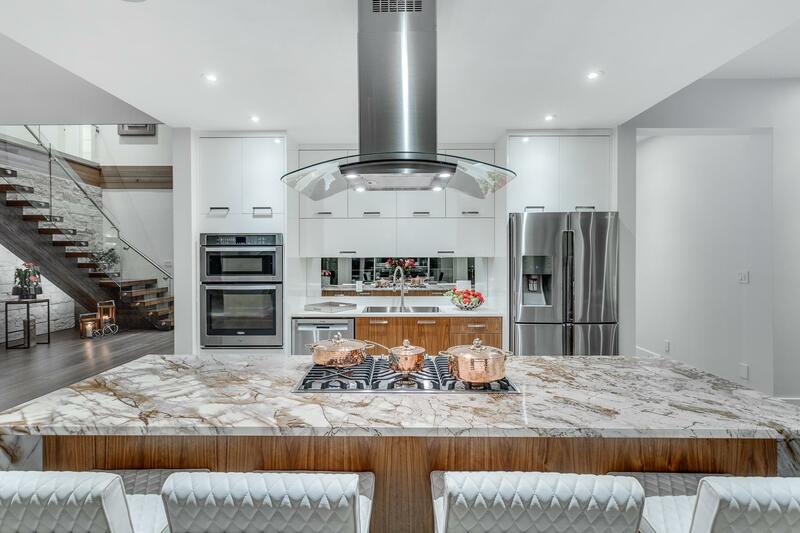 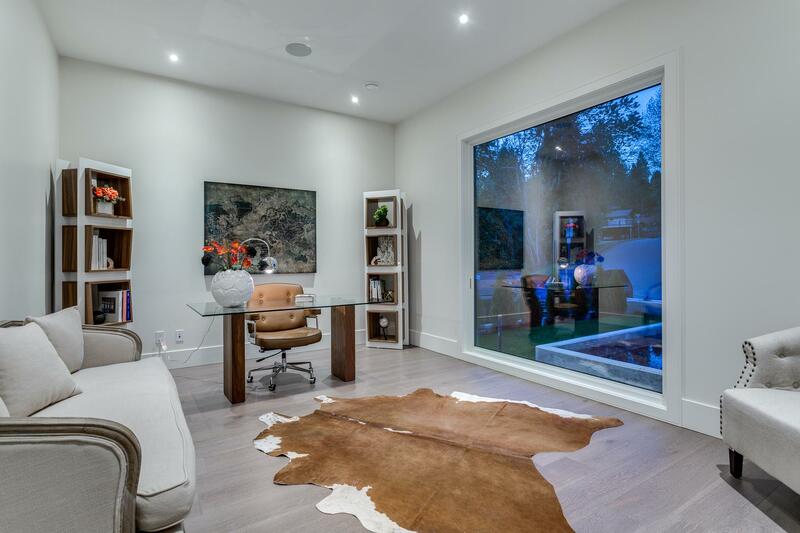 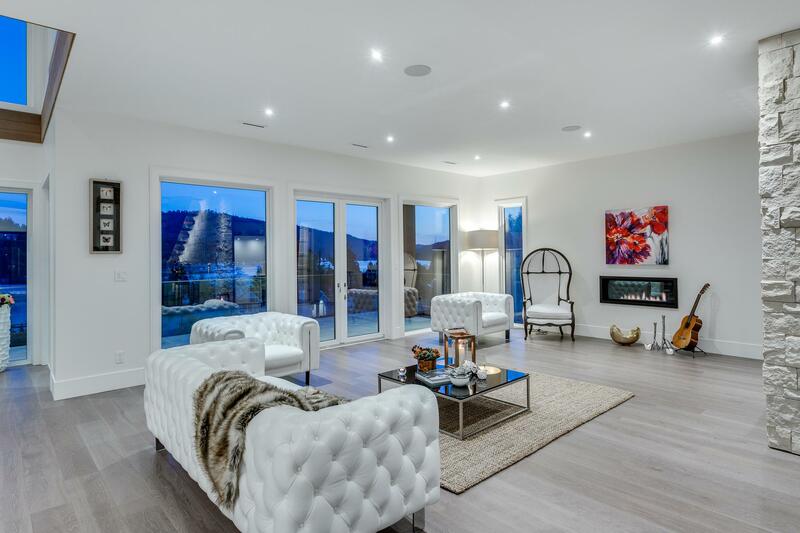 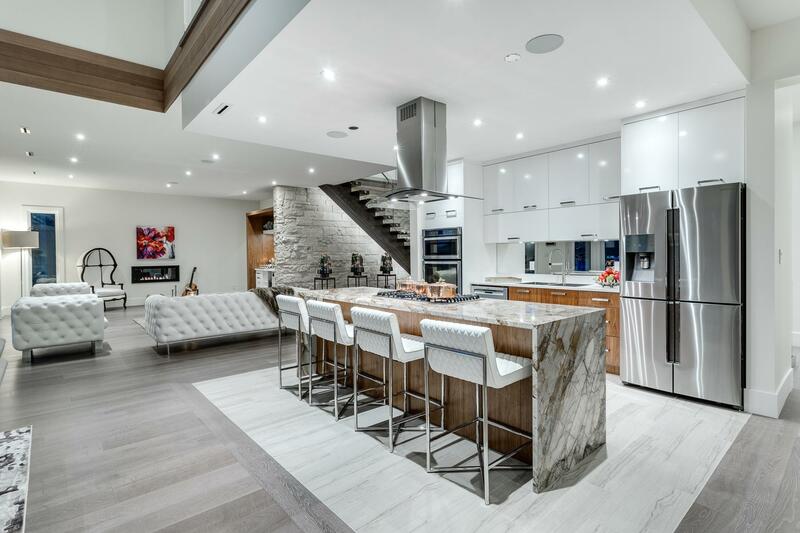 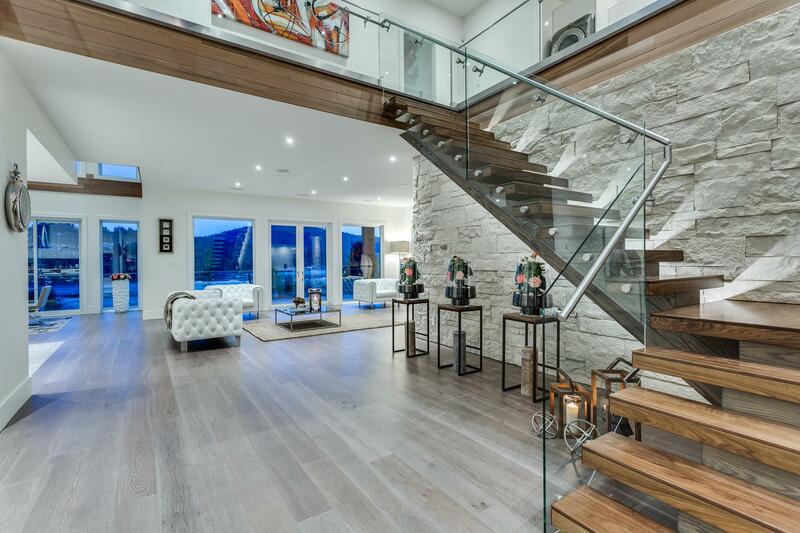 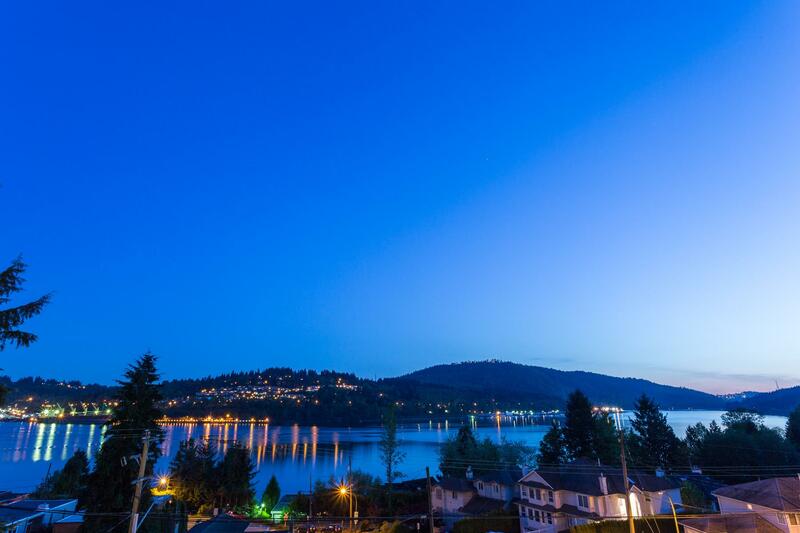 Gorgeous and very stylish brand new over 7300 sq ft 6 bedroom modern contemporary open plan home with lovely ocean views overlooking Burrard inlet and very close to downtown Port Moody shops and amenities. 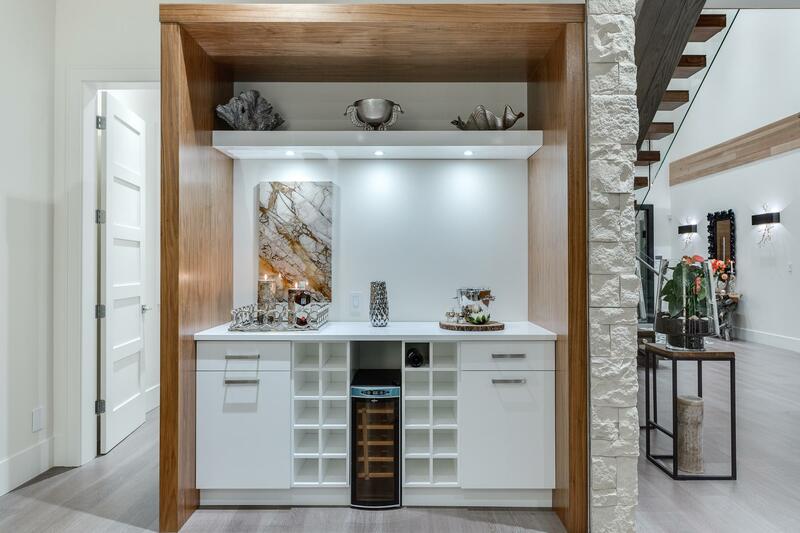 One cannot help but be impressed with this homes 4 kitchens, 3 laundry's and 3 car over height garage. 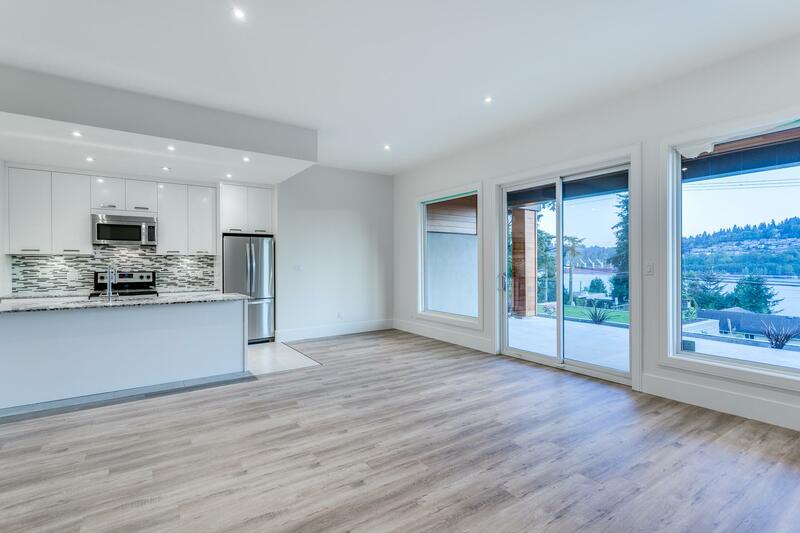 This is an amazing home fully loaded with exquisite quality and every feature available that you will not want to miss. 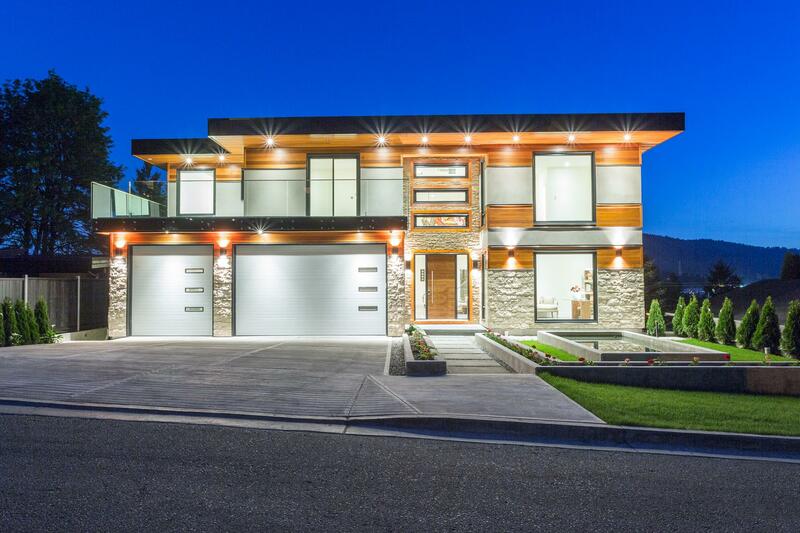 2-5-10 year warranty. 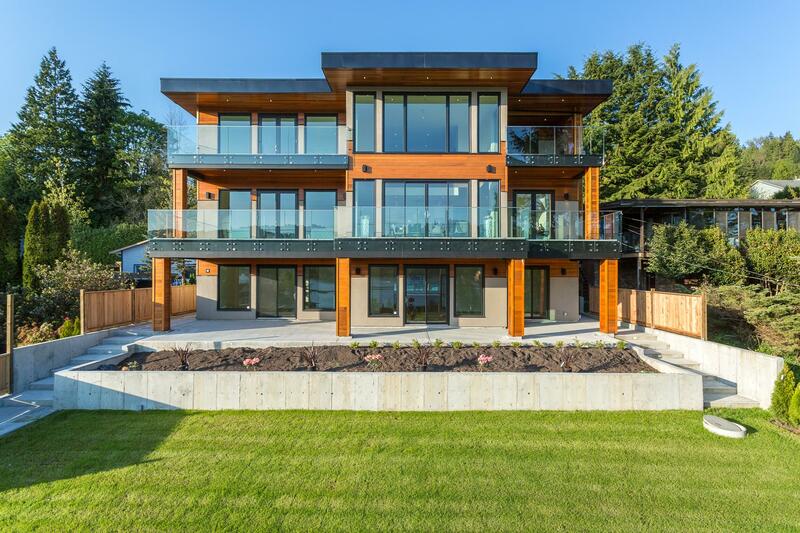 Main entrance off Barber Lane.